Finding the perfect romantic place to dine can be quite a tedious task. On top of finding the right food, ambience, location and setting plays an important role in finding the perfect place to both express your love and excitement for your loved one. 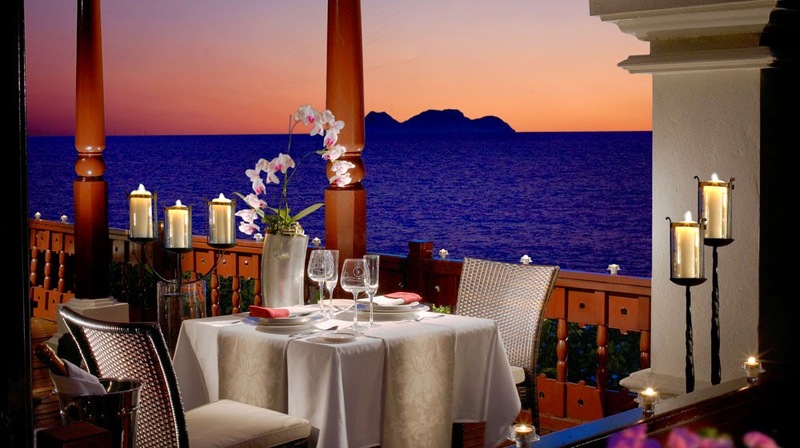 Being romantics ourselves, we’ve scouted and picked these ten restaurants that happen to be the best romantic spots to wine and dine with your loved one! Nestled away in the quiet part of Kuala Lumpur, lies the Bijan Bar & Restaurant that offers fine Malay cuisine. The cosy and warm atmosphere is the perfect romantic location, with its combination of rustic batik decor and subdued lighting. 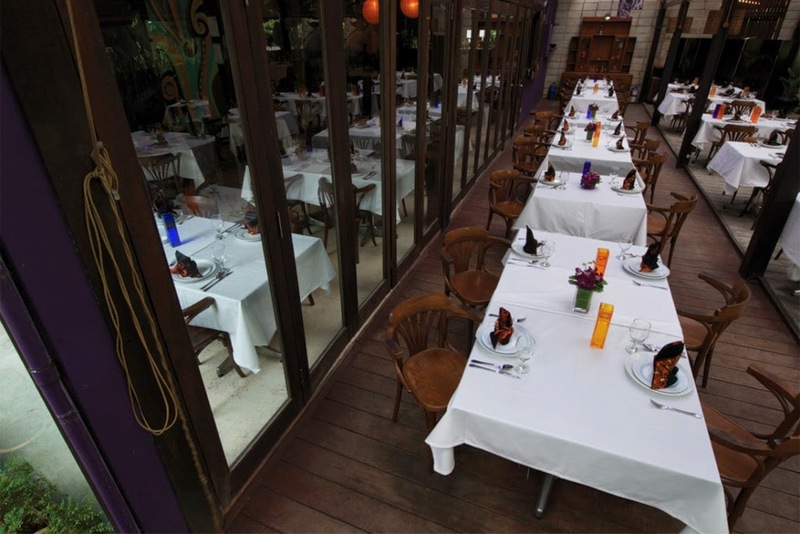 If you’re looking for Parisienne chic dining, head to La Vie En Rose. 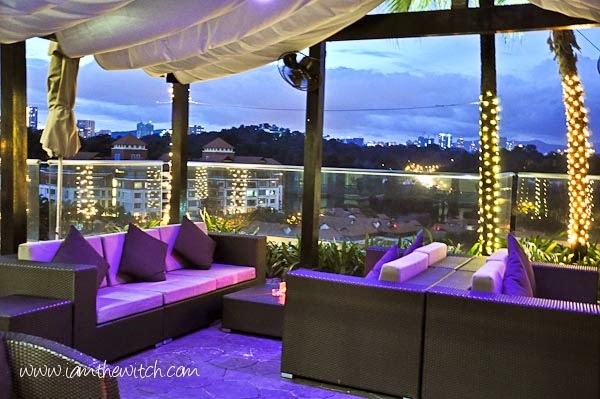 It’s a classy and intimate establishment that captures the lush greenery of the Bukit Nanas forest reserve against the bright lights of the KL’s skyscrapers. Set in a bungalow, the decor is light, fun and flirty. For a casual, relaxed approach for a romantic night out, The Hill could just be the best choice for you. 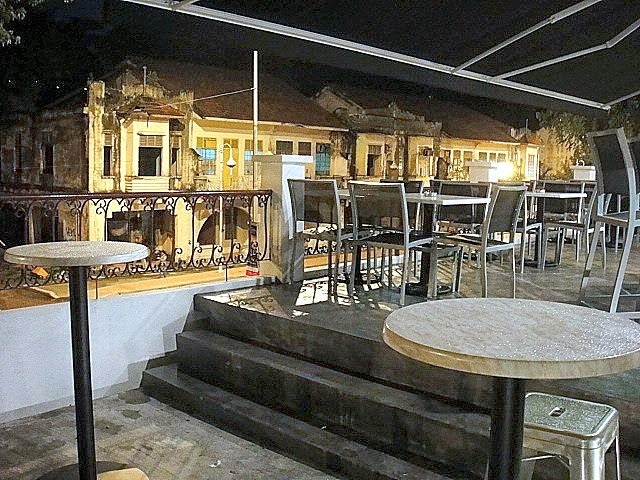 Set in the breezy Damansara Heights, you can choose to sit by the bar, in the beer garden, or get a place by the balcony in the lounge just one floor above to get a romantic view of Kuala Lumpur, or catch the sunset. Level 57, Menara 3 Petronas, Persiaran KLCC, Kuala Lumpur | 03-2161 2880 or 03-2161 4880. 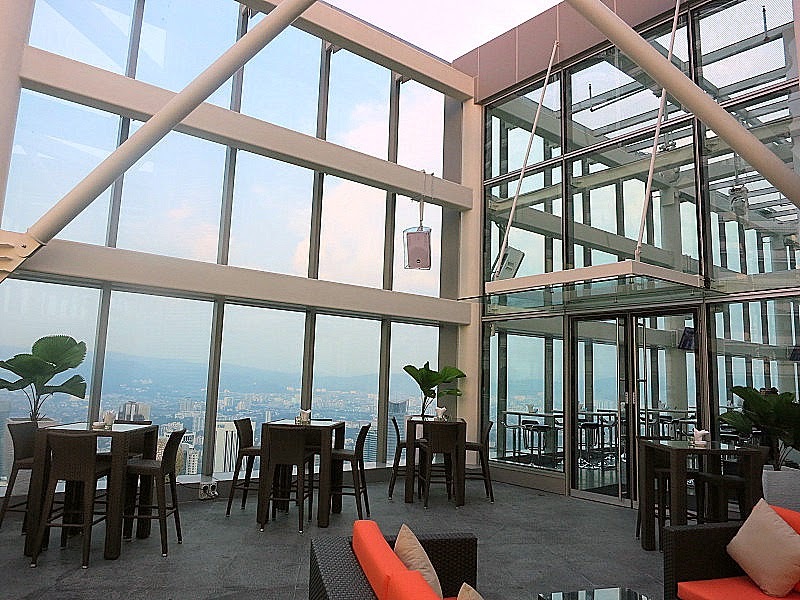 Situated on the 57th floor of the Petronas Tower, this fine dining restaurant not only gives you brilliant ambience. The combination of a candle-light dinner, with a gorgeous view of the KL skyline will only set hearts of fire. Lobby level, Shangri-La Hotel Kuala Lumpur, 11 Jalan Sultan Ismail, Kuala Lumpur | 03-2074 3900. If you want the finest spot place to be spoiled, then head to Lafite in Shangri-La. Voted as the Best Fine Dining Restaurant in Time Out KL Food Awards in both 2009 and 2010, Lafite offers fine French cuisine while giving you the chance to experience a romantic ambience. 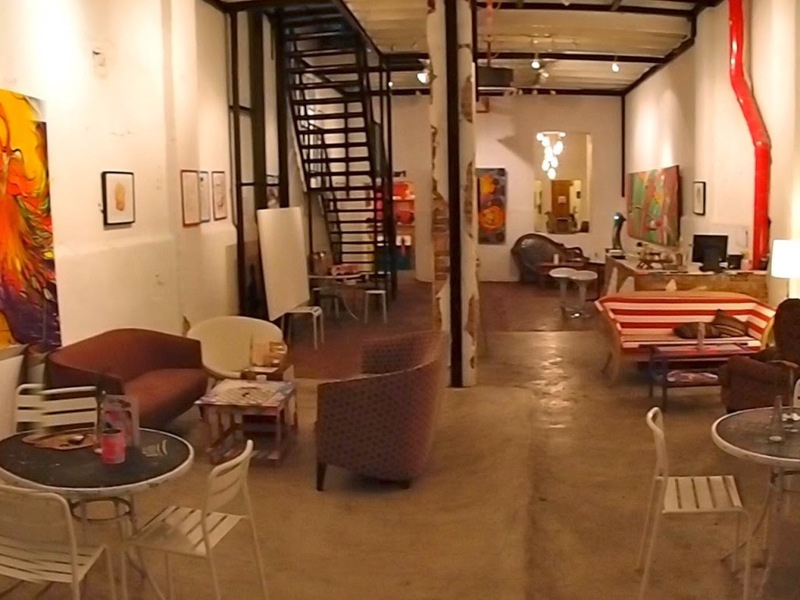 5, Jalan U Thant, 55000 Kuala Lumpur | 03-2143 2663. For authentic Thai cuisine, head to Rama V Thai Restaurant. 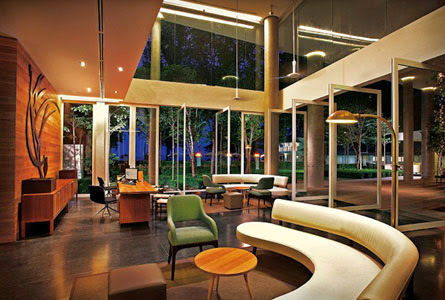 Set amongst a lovely pool of lotus blossoms, Rama V will offer delicious food with serene, exotic ambience. Choose a private chalet for you and your loved one, or simply dine and let the food feed both your eyes and your belly! 198, Jalan Tun HS Lee, 50000 Kuala Lumpur | 03-2022 0528. If fine-dining isn’t something for you two lovebirds and you’re looking for something quirkier, then head to The Warehouse. Housed in a former textile warehouse in Chinatown, indulge in delicious coffee and pair it with a delicious steak. 16, Persiaran Ampang, 55000 Kuala Lumpur | 03-4252 6269. If you love Italian food, followed by a relaxed cozy ambience with an old-fashioned charmed, then La Risata in Ampang could be the perfect choice. Serving authentic Italian cuisine like wood-fired pizzas to delicious pastas, you can drink it down with an aperitif from the bar or choose from their extensive wine list. 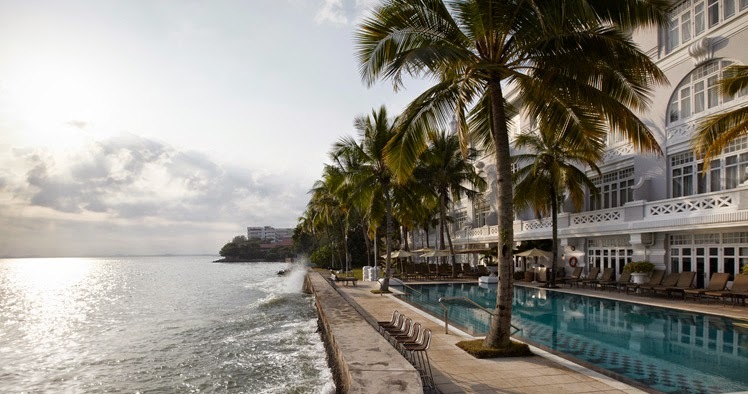 In the heart of Kuala Lumpur, lies an oasis surrounded by palm trees and a pool of crystal clear water. Bask in a romantic view of the KL skyline amidst a relaxed ambience with candles and the sound of lapping water. 6 Jalan 17/54, 46400 Petaling Jaya | 03 7931 2831. 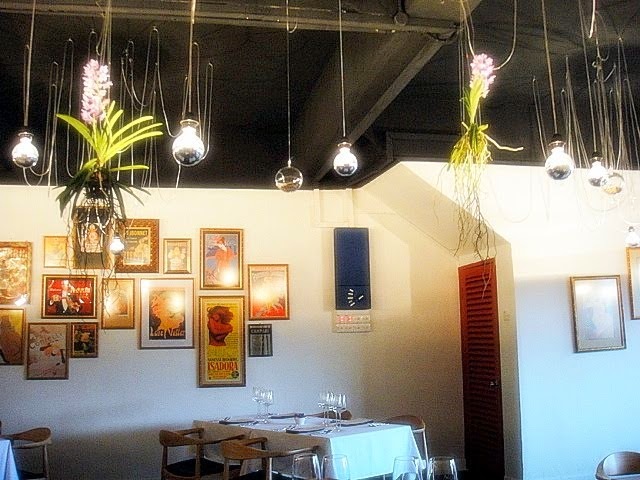 If you’d like to dine outside of the city, the head to a classic French bistro called Bistro a Table in Petaling Jaya. With an ever changing menu, you can enjoy modern French cuisine with a chic Parisienne feel. The urban city lifestyle can be fun and exciting but it can also be tremendously exhausting and stressful. 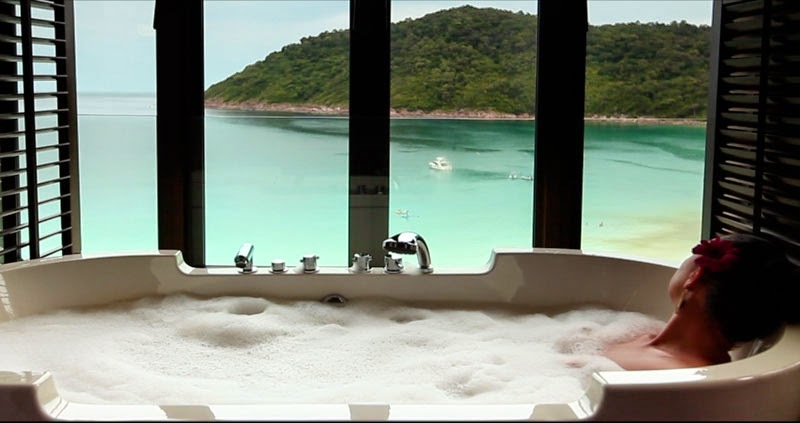 Just think about it, when was your last time enjoying a long holiday without worrying about work and other problems? If you haven’t done it for a while, then it is definitely time for you to leave for a few days and go for a retreat getaway! Here are eight of our favourite nature-friendly getaway destinations for some r ‘n’ r.
Sekeping Retreats now have numerous retreat centers in various places including KL, Petaling Jaya, Bangsar, Ipoh and Penang. 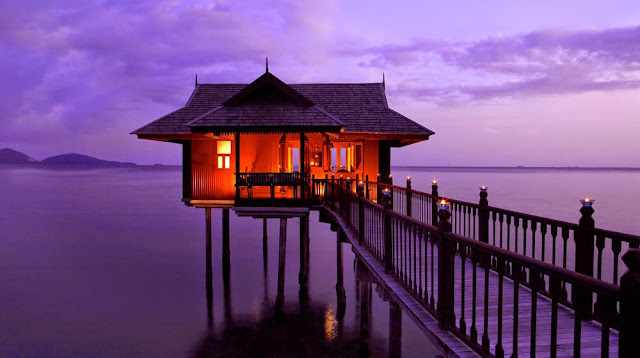 Sekeping Serendah is the most recommended and best rated place as it brings you closer to nature, allowing you to be mesmerized by the beauty of its surrounding. There are seven shed sets available in Sekeping Serendah within five acres of tropical rainforest. If you prefer to do a quick getaway, check out the rest of the Sekeping retreats in their website HERE. 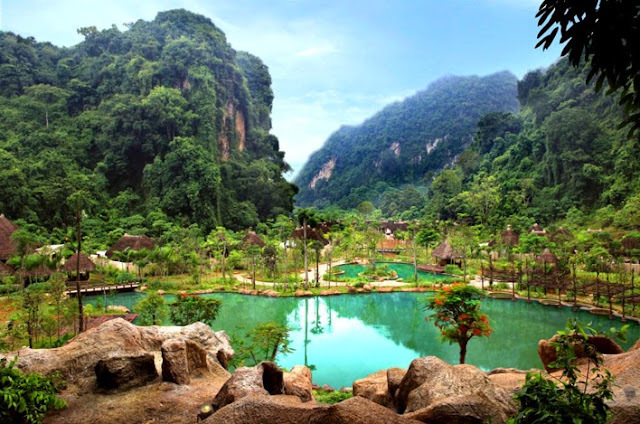 Apart from Sekeping Serendah, Awanmulan is an alternative place for you to truly experience life in a rainforest. Living in the nature has never been this lovely! 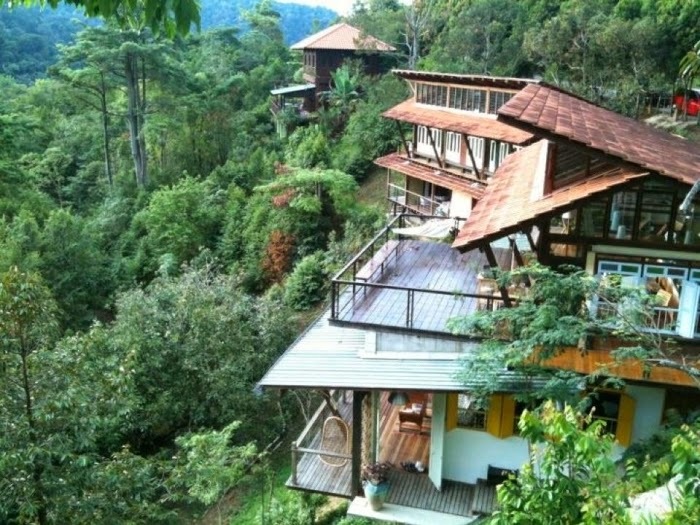 The retreat in Negeri Sembilan is intentionally basic with natural environment surrounding the building. There are different rooms to choose from , and the biggest room can fit in up to 12 people. 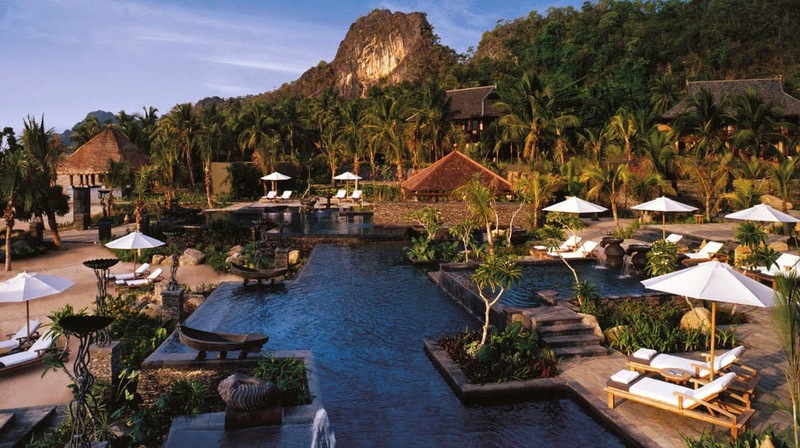 Awanmulan also has a signature saltwater pool with the water pumped directly from the river across the hill. One would say a getaway should be simple and relaxing but going for a luxurious spa holiday is something we all want to do once in a while. Banjaran Hotsprings provides a wonderful spa experience with its geothermal hot springs and a naturally heated swimming pool as well as a steam cave and ice baths. 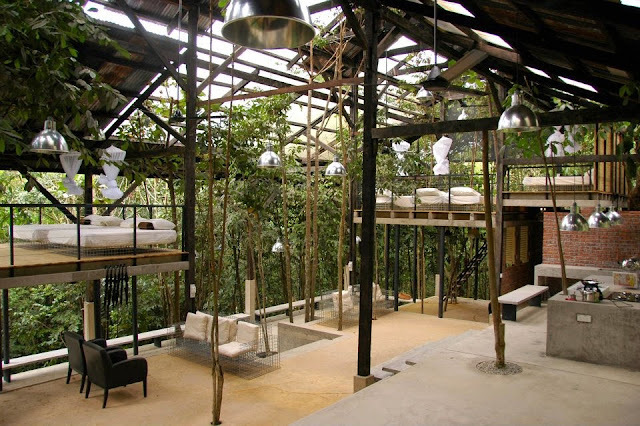 Located in the deep rainforest in Ipoh City, it is a two hour drive from city of KL. This five-star luxury retreat sanctuary offers exclusive butler services for the ultimate hospitality experience. For some, a perfect retreat getaway involves sun-drenched beaches with refreshing breeze. 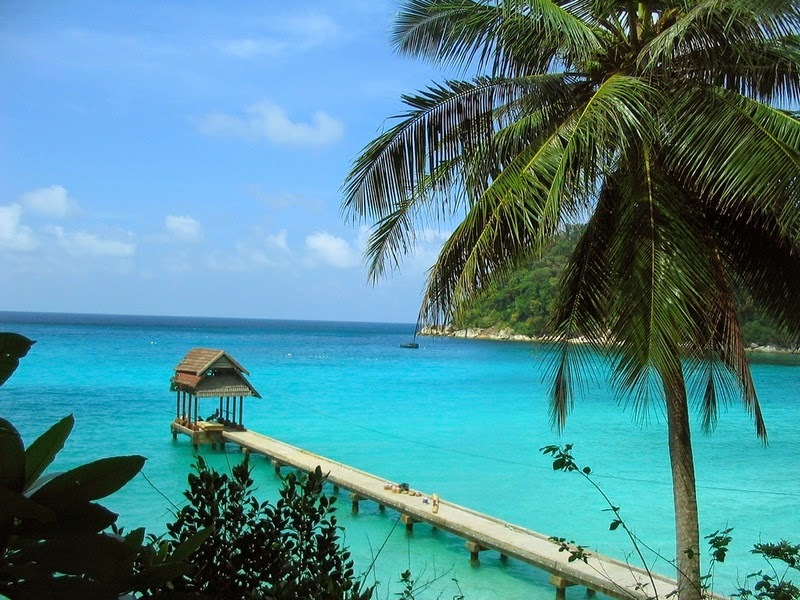 Perhentian Island is one of the best scuba diving and snorkeling spots in Malaysia, and it offers numerous affordable choices of accommodation. The sea water is crystal clear and most beaches are well-facilitated. Located at the west of Perhentian Besar in Terengganu, it takes approximately seven hours or less to reach the destination if you’re driving from KL. 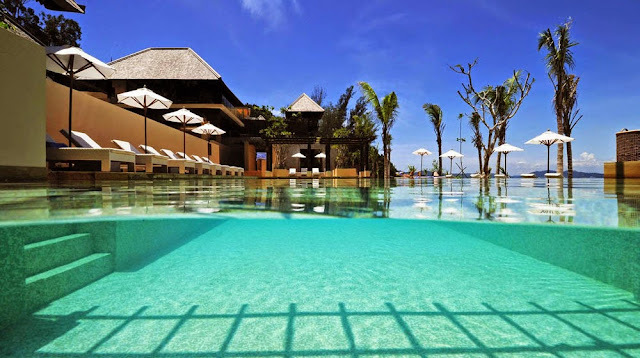 You can also take a flight to Kota Bharu Airport. 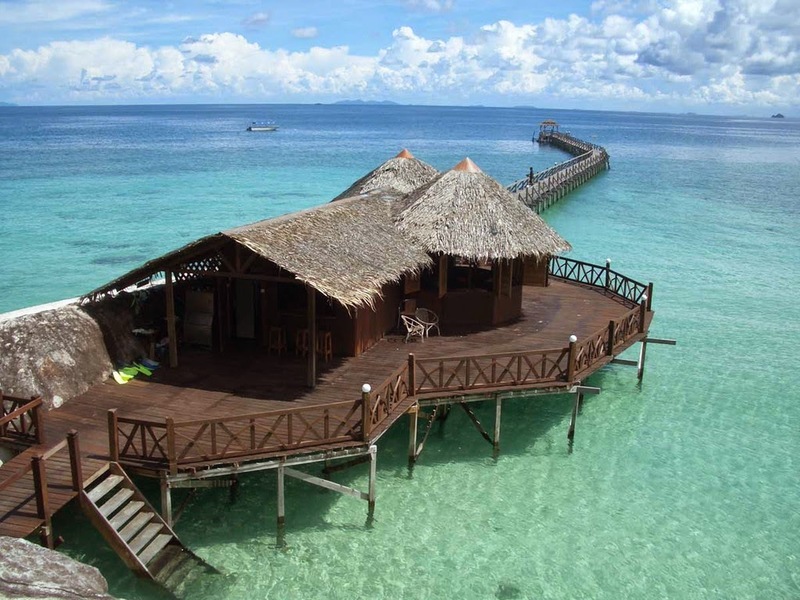 Similar to Perhentian Island, the beautiful Tioman Island is also another option for island lovers. 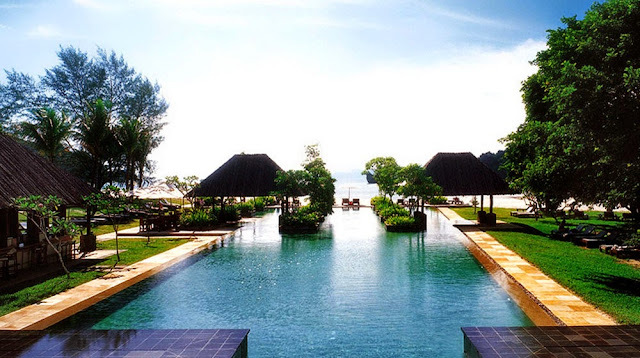 Bagus Place Retreat in Tioman Island provides you an unforgettable holiday experience with its peaceful sanctuary of breathtaking sea view and beautiful white sand beaches. The water sports offer at the Bagus Place Retreat includes kayaking, paddling, diving and snorkeling. Jungle trekking and rock-pooling are available as well. They offer different styles of chalets for example Rumah Laut or the Rock House, and packages include meals and soft drinks. Away from hustle and bustle of city life, Sipadan Island is a diving paradise and a protected marine park. One of the notable features of Sipadan Island is the underwater turtle tomb that houses many skeletal remains of turtles. It is an amazing experience to witness more than 20 turtles during underwater dive as well. 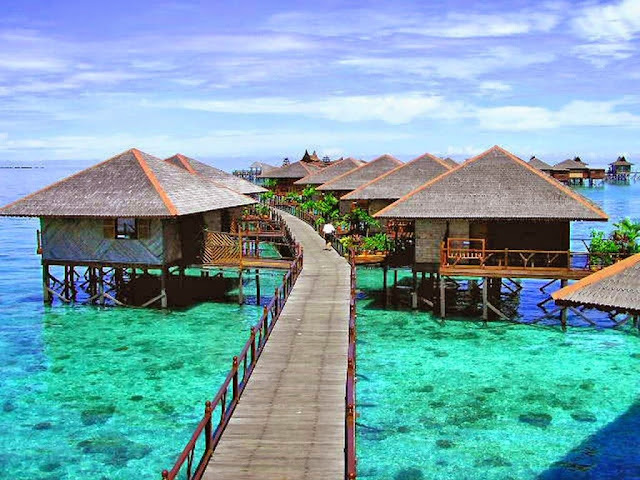 Instead of getting a sun-soaked holiday, most of the visitors on Sipadan Island are mostly diving enthusiasts as the underwater world is simply stunning and mesmerizing. 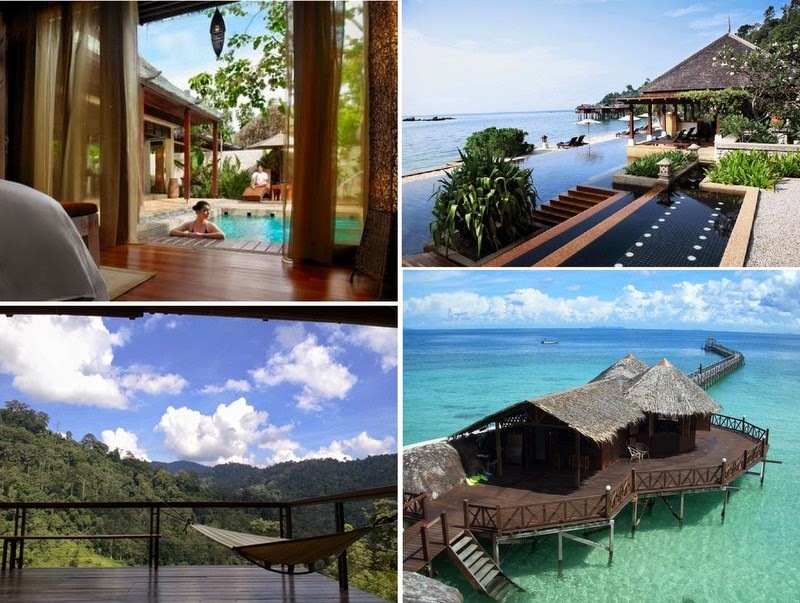 Samadhi Retreat is a one-of-a-kind private retreat located at two different places: Japamala Resorts in Tioman Island and Villa Samadhi in KL. The retreat sanctuary is intentionally hidden from the street view in KL and the exotic décor is its most distinguishing feature. The Samadhi Retreat at Japamala Resorts, on the other hand, offers absolute harmony without any stressful or annoying interruption. A number of water-based activities are provided as well including kayaking, diving and just exploring the island. 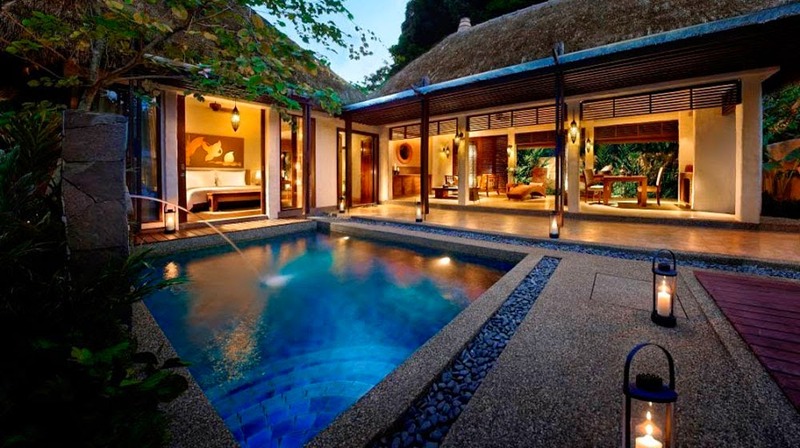 The Spa Village is available at seven locations in Malaysia, and each location provides similar unique retreat experience but with different kinds of spa treatments. The award-winning spa village in Cameron Highlands features its signature tea bath before every treatment. The tea bath can help to relieve stress and slow down the aging process. 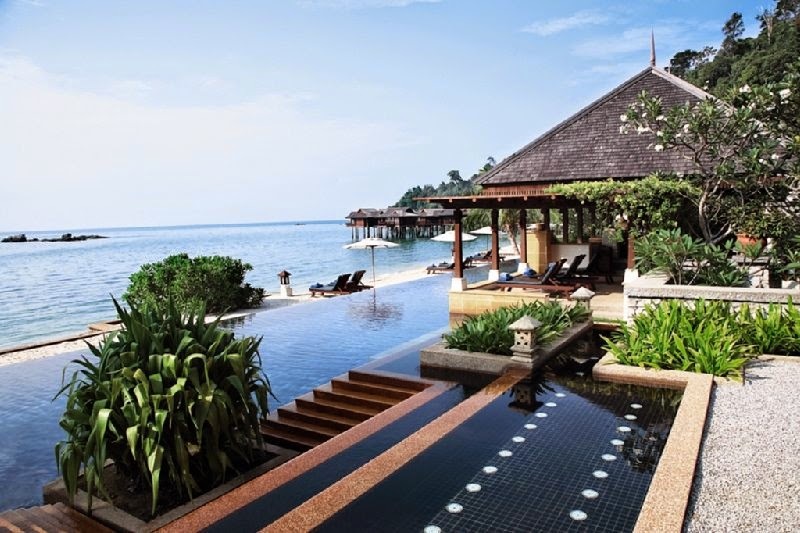 Other Spa Village resorts also offer their own one-of-kind treatments including traditional Malay massage, ancient healing spa programs and many more.